Customized Detailed Workout and Nutritional Program for those interested in Competing in a Bodybuilding and Fitness Competition. Will be evaluated by Coach with weekly check-ins based off progress pictures sent via text or email. Plans will be adjusted throughout to meet individual’s goals and needs. We also will guide you through expectations and requirements of each organization and division entering. Posing Suit, Tanning, Make and Hair Recommendations given. 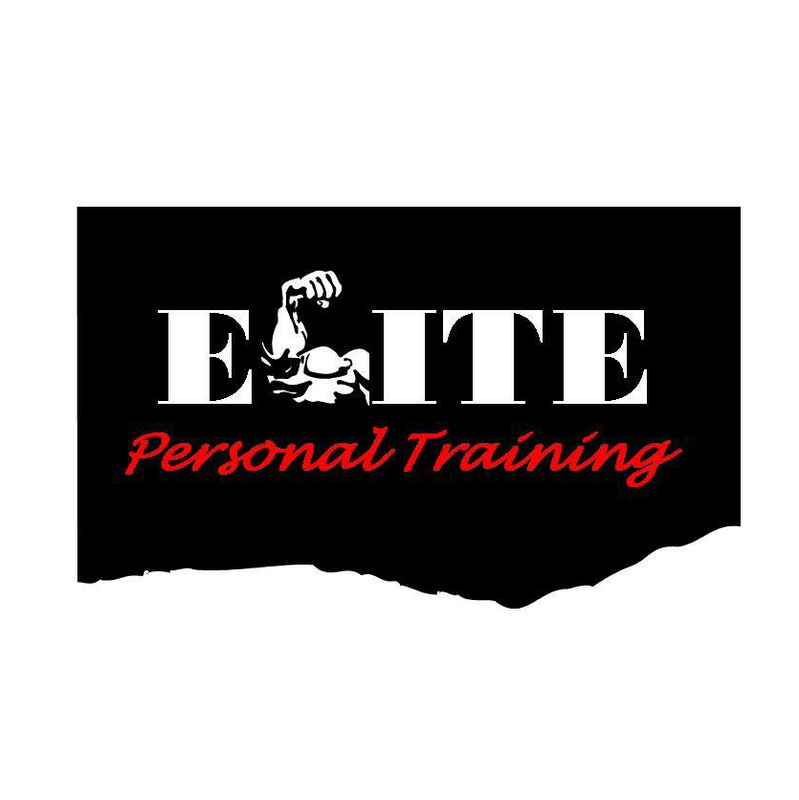 The biggest advantage working with Elite Personal Training is being able to be a part of a thriving community of like-minded people, all of whom are there to support you in your fitness goals.